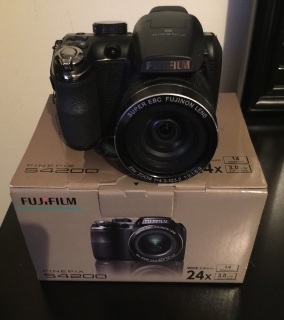 When looking for a point-and-shoot digital camera with great zoom, this Fujifilm camera works well. 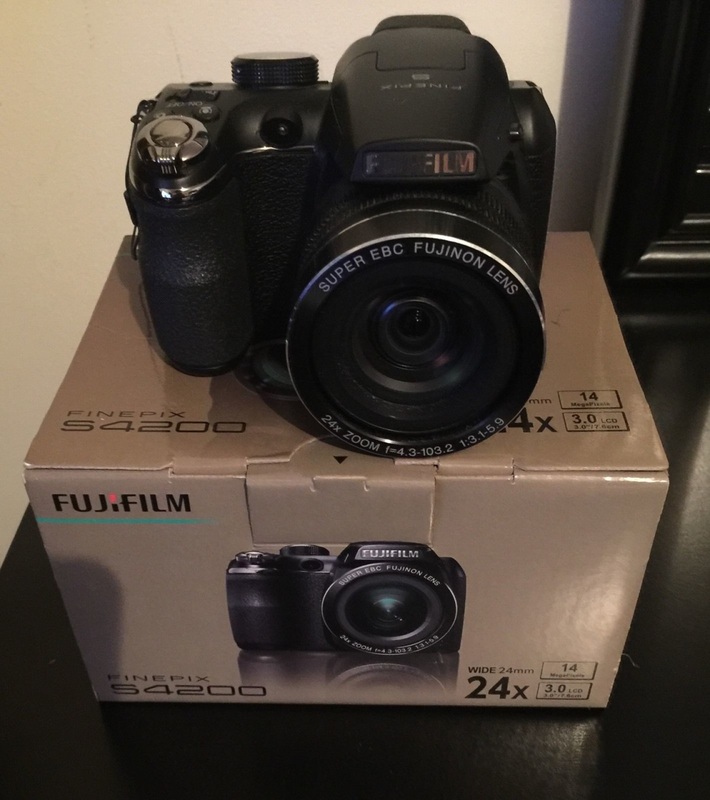 With a 24x optical zoom and a 6.7x digital zoom, this Fujifilm FinePix S4200 helps users get as close to the subject as necessary. Not only that, this Fujifilm 14.0 MP camera has a 3-inch LCD screen, allowing users to watch exactly what images they capture. This point-and-shoot digital camera can also take video with a maximum resolution of 1280 x 720. An SD memory card slot on the Fujifilm FinePix S4200 can store as much memory as the user wishes. Since users can switch the memory card slots on a Fujifilm 14.0 MP camera, they can have a variety of SD cards on hand. With red-eye reduction and removal, users never have to worry about getting rid of red eyes with a Fujifilm FinePix S4200. This camera weights about 15.8 oz, making it great for camera users on the go.